Although not the MVP candidate he was last year, Wentz is having a good season and riding a hot streak. His last 6 games he’s had 14 TDs to just 2 picks. 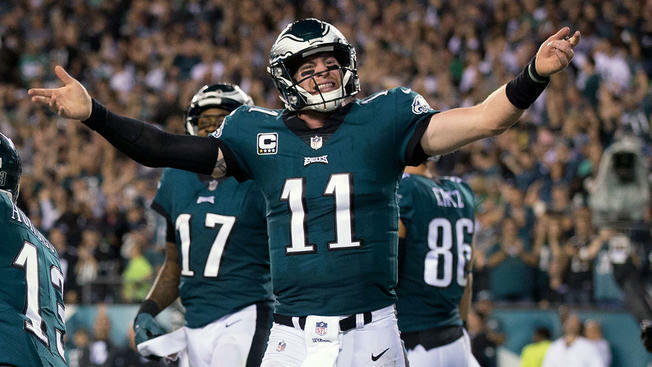 This week he faces the Saints and if last week isn’t an indication that the Saints have become an all-world defense then the Eagles should be able to put up a few points and make this a competitive game. 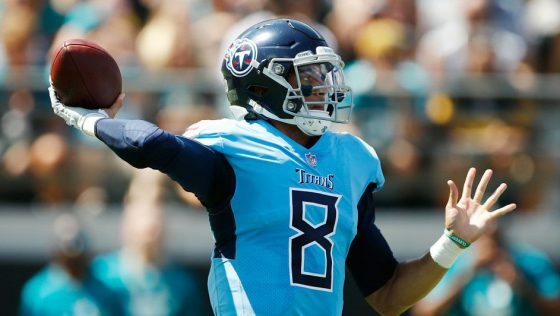 I’ve always been sceptical of Mariota and early this season he did not look good. But each week he seems to be getting healthier and, with it, much better. His completion percentage is impressive, and the rest of the offense is coming into form around him. Last week he dismantled the Patriots whose defense seemed to be improving and this week he should have no trouble against a Colts defense who has only manged 2 sacks in the last 3 games. 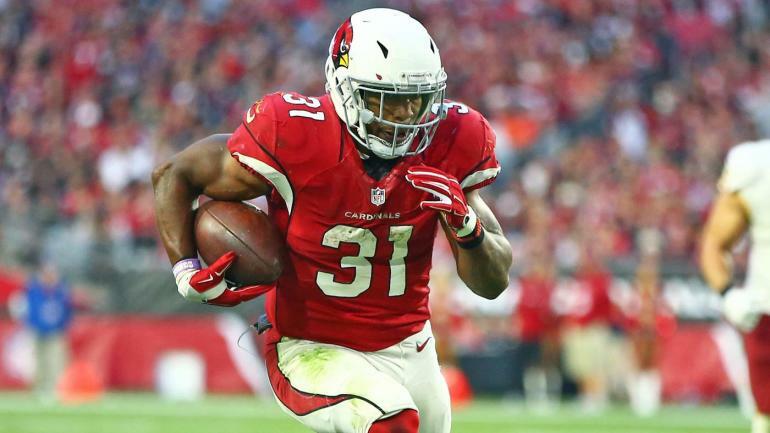 The dynamic Johnson hasn’t been what we had hoped for this season as the entire Cardinals offense has been stagnant but he’s having a solid season all things considered. He sprung to life against a bad Chiefs defense and had his best game of the season. Momentum should be in his favour against an Oakland squad that gives up the third most rushing yard per game. I had no idea that Collins had slipped to just $4,400 but looking at his stats for the past month I can understand why. Based on his price you can save a lot of dosh and he might be an intriguing play this week. The Bengals started the year looking above average on defense but over the last month they are allowing 5.5 yards per run and a huge amount of fantasy points. Could be the sleeper of the week. 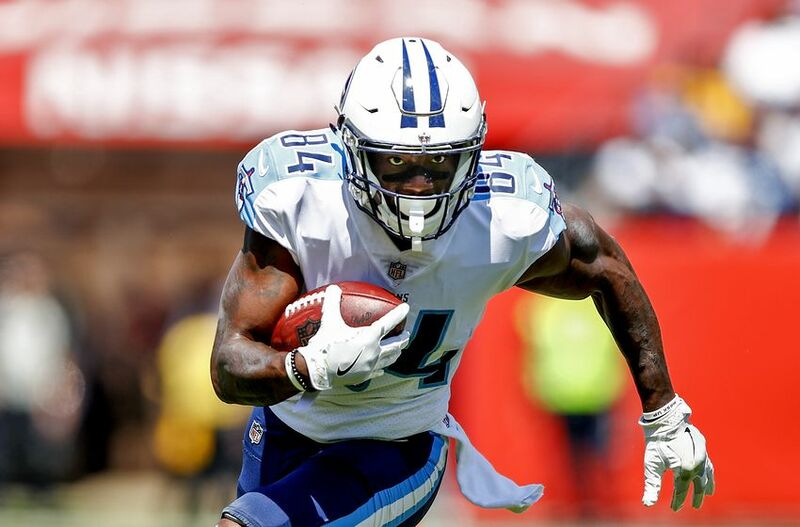 He had a huge game in New England last week and his targets have shot up ever since the Titans bye week, including red zone targets. The Colts have struggled all season with the more physical receivers and Davis definitely fits that category. He pushed Stephon Gilmore all over the field last week and whoever is tasked with covering him this week will have a tall task. A big game is overdue for Watkins after being relatively quiet the last few weeks. He missed last week with an injury but is apparently fully healed and if so he could have a huge day against the Rams. 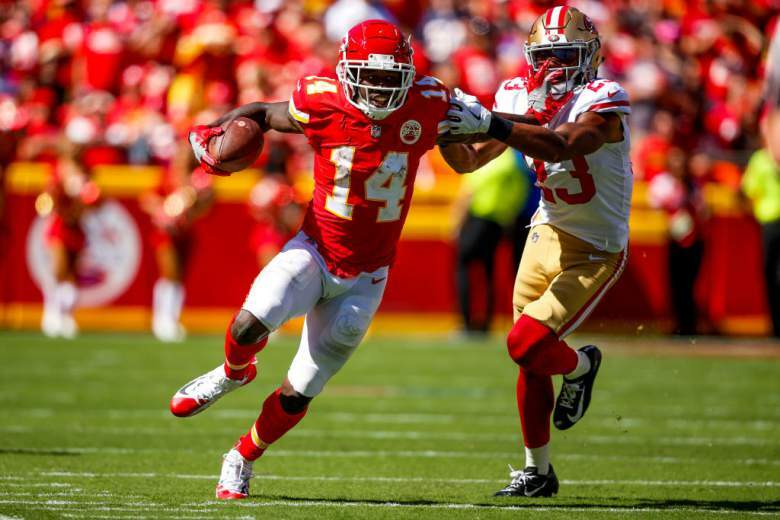 The Rams are getting beat deep consistently so that means a big day for Sammy Watkins and if you can afford him then Tyreek Hill is also a great play here too. 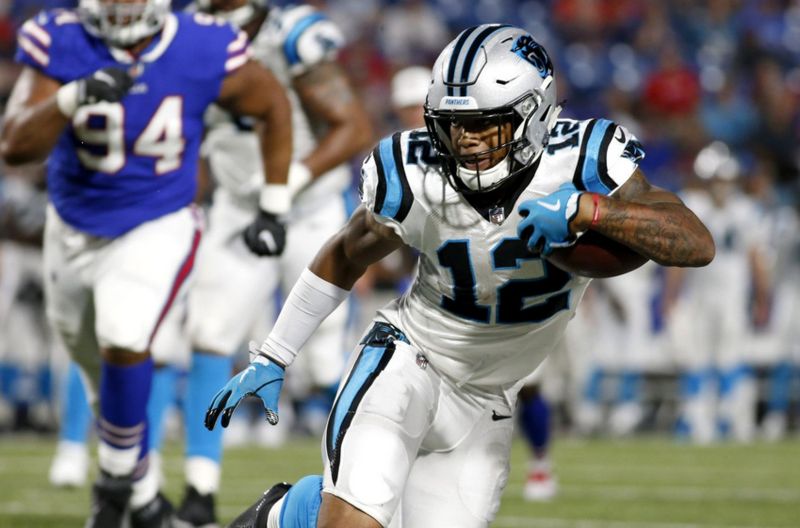 Christian McAffrey has become dominant this season which is taking the ball out of Cam Newton’s hands a bit more, but I have a feeling that Snacks Harrison is going to throw McAffrey to the ground more often than not, forcing the Panthers to throw it a bit more. Moore has been impressive in his first year and probably the most explosive player on the offense other than Newton and McAffrey. For such a cheap price, he’s worth a shot. Now I picked the Buc’s young tight end last week and looked dumb because he did absolutely nothing. But I’m not going to bail on his connection with Fitzmagic after one bad game. 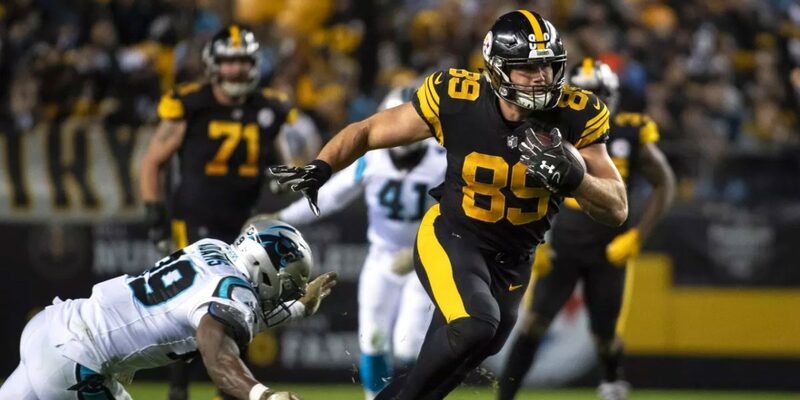 The Giants got singlehandedly shredded by George Kittle last week and I have a feeling the more athletic Howard will embarrass them in a similar way. By a lot of measures the Jags are still a top flight defense but the past 2 weeks have been ugly against tight ends. They’ve allowed 6 receiving TDs, 5 of them to tight ends. Now the Jags did stifle Ben Roethlisberger last season, but they don’t seem to have that same swagger that managed to pick big Ben off 5 times in a game. If Bouye and Ramsey can slow down Brown and Schuster then McDonald is good for a lot of targets against the safeties who are struggling. 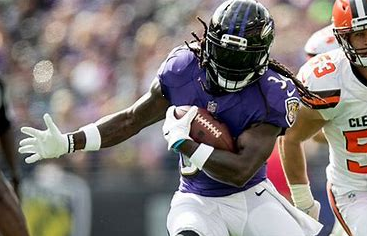 Make no mistake, this pick isn’t without its risks as the Ravens have given up a lot more points and yardage in recent weeks. However, given how flat and lifeless the Cincinnati offense looked last week without A.J. Green, I’m comfortable taking the risk. 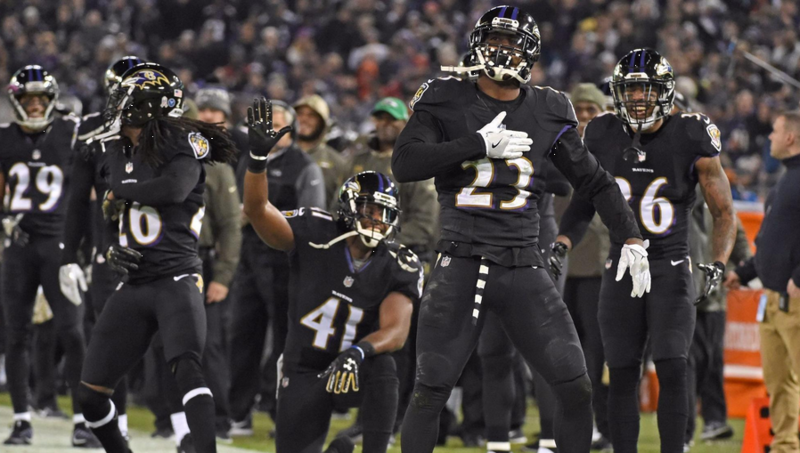 The Ravens haven’t really lost anything in the last month, but they have faced more dynamic experienced offenses. Against the Bengals they can get back on track. 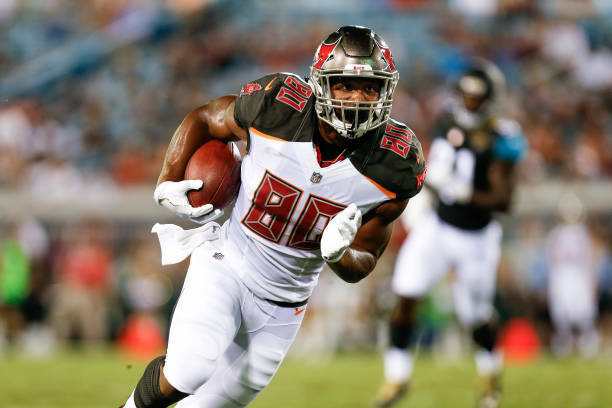 The Redskins came out last week with no rhythm and had no idea how to move the ball on a Buccaneers defense that has been torn up by just about everybody and it wasn’t until the fourth quarter that they found the endzone. 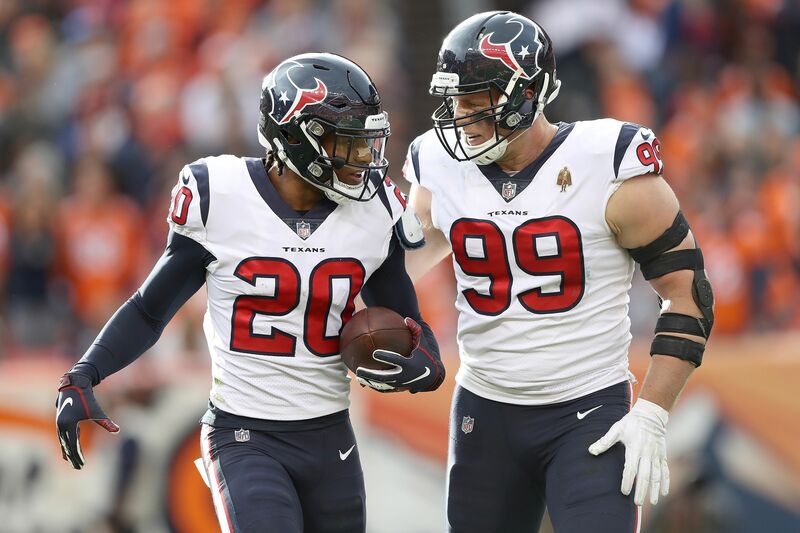 Now they face a Texans defense on a 6-game winning streak with playoff hopes. They are sack happy and have a ball hawking secondary. I see this as a low scoring grind it out game.